Sorry everyone - just realized that I forgot to post the July Comp results! 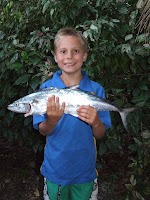 The July comp was well contested with 20 anglers weighing a total of 25 fish and releasing an additional 23 fish. 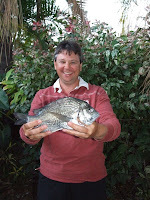 Morrissey's Creek and the Shipping Channel were two of the hotspots for the bream and mackerel that made up the bulk of the catch.